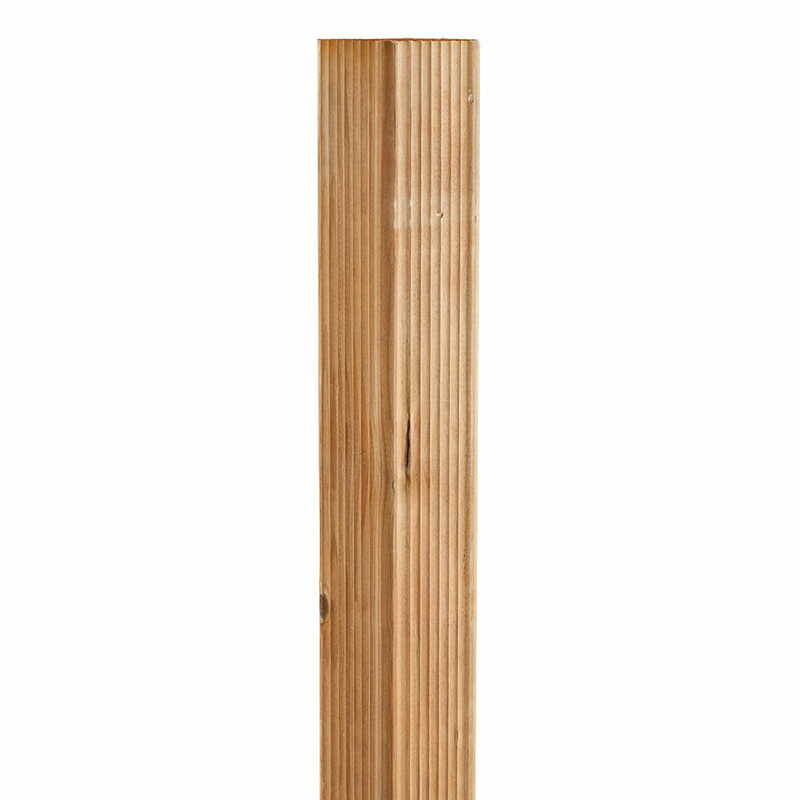 Upgrade your curb appeal with our Outdoor Essentials® 3x6 Pressure-Treated Cedar-Tone Spaced Picket Fence Kit. 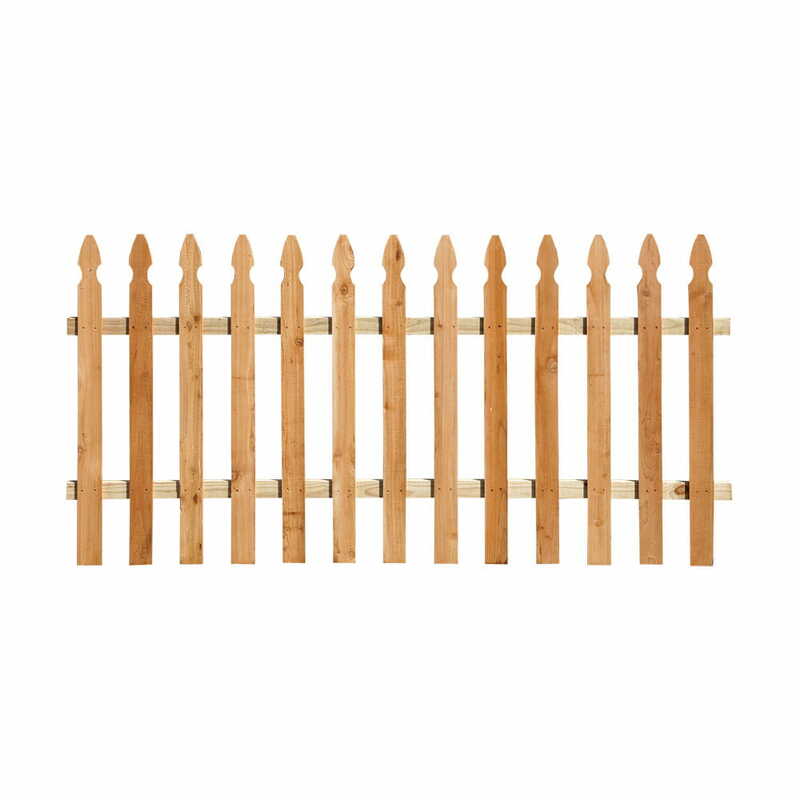 This isn’t your standard picket fence. It’s pressure-treated for longevity, color-infused for lasting beauty and moulded for premium texture. The Cedar-Tone colorant provides a rich, natural look. This DIY-friendly kit includes all of the components (including fasteners!) necessary to assemble one panel between the posts. 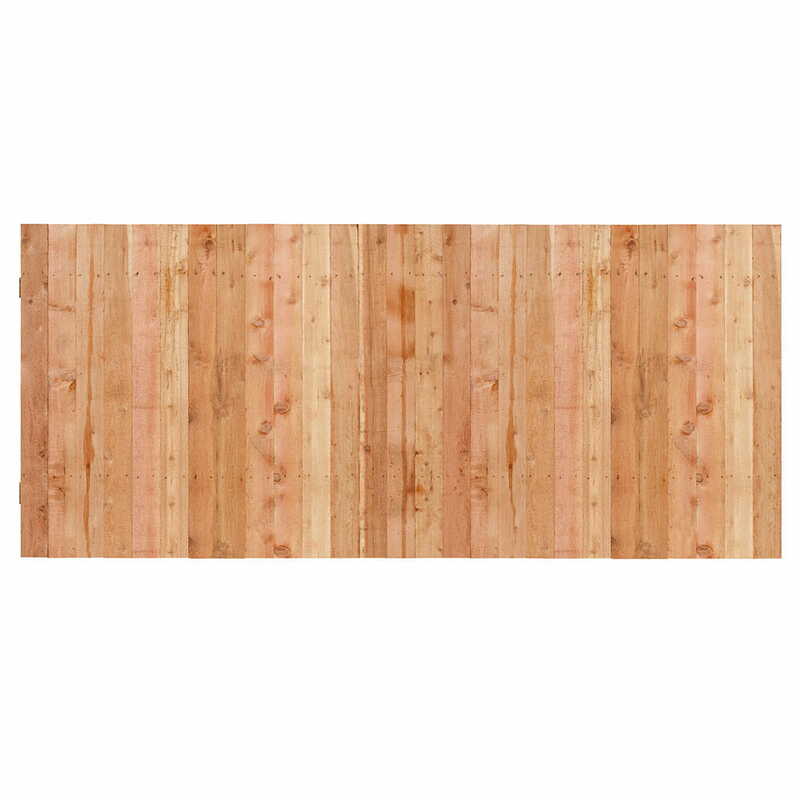 This fence kit is made with ProWood® Dura Color® lumber. Its beauty is guaranteed to last. It is backed by a lifetime limited warranty on structural integrity and includes a 2-year color-assurance warranty.